PITTSBURGH, PA − September 18, 2018 − Senator Jay Costa and Representative Paul Costa today announced the award of more than $400,000 for local projects. The Wilkinsburg Penn Joint Water Authority will receive $193,307 for its Braddock Hills Trihalomethane removal system and West Homestead will receive $137,000 to improve its 8th Avenue sanitary sewer system under the Small Water & Sewer grant program. 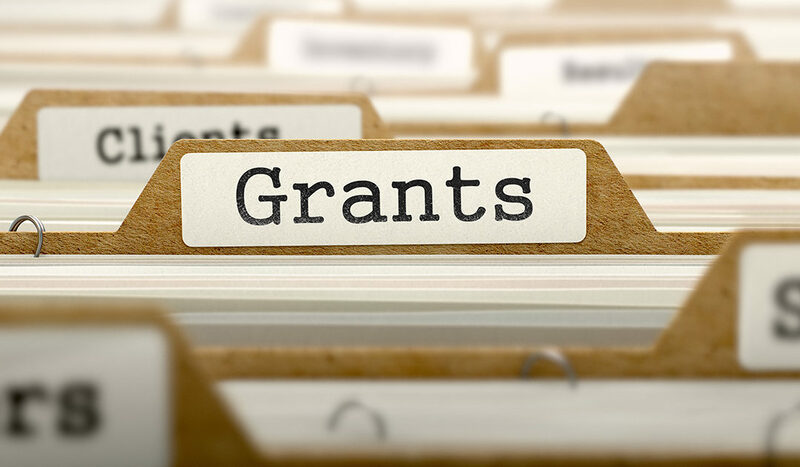 The Borough of Chalfant will receive $75,000 for rehabilitation of Chalfant Municipal Park; Rankin Borough will begin Phase I of the Rankin Ball Field with a $35,000 grant; and the Township of Wilkins will receive $25,000 for its township amphitheater. Act 13 of 2012 established the Marcellus Legacy Fund and allocates funds to the Commonwealth Financing Authority for planning, acquisition, development, rehabilitation and repair of greenways, recreational trails, open space, parks and beautification projects using the Greenways, Trails and Recreation Program.